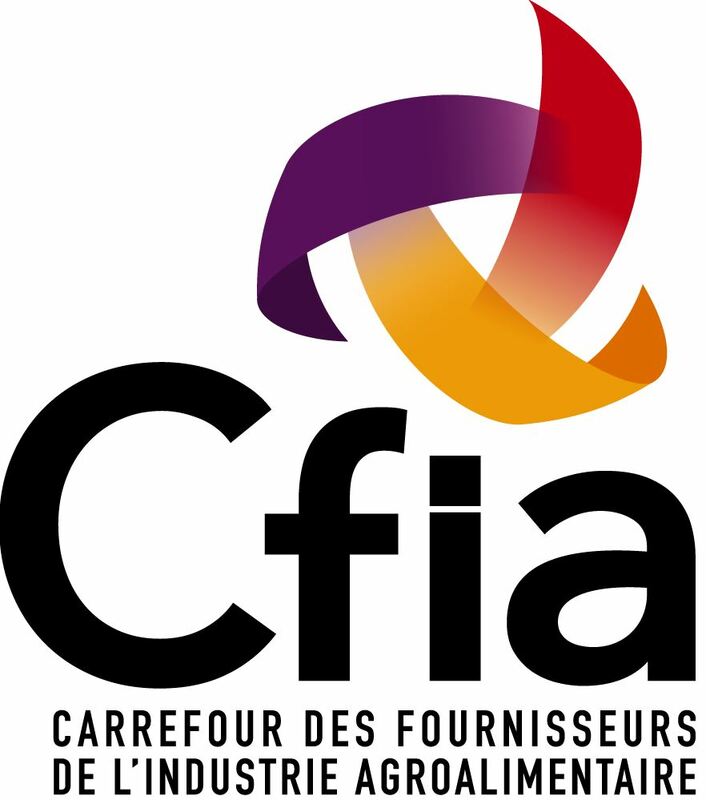 With over 20,000 visitors and more than 1450 exhibitors, Carrefour des Fournisseurs de l’Industrie Agroalimentaire (CFIA) is the biggest food processing exhibition in France which continues to grow every year. Since 1997, the exhibition showcases innovations and know-how in the food-processing sector and across three categories: ingredients and intermediate food products, equipment and processes, and packing and conditioning. Russell Finex will be presenting the latest innovations in sieving and filtration technology specifically for the food industry at stand A-19, Hall 9. These solutions aim to increase your production rates, lower your costs and improve your product quality. The Finex Separator™ is a vibratory separator which can accurately grade, scalp or size both wet and dry materials, used in applications such as separating dried pasta rings, de-dusting peanuts and grading cookie sprinkles. This grading sieve is available in 4 sizes to fit specific production lines and can process five fractions in one operation. To make the replacement and inspection of mesh screens on the Finex Separator™ more operator friendly, Russell Finex has developed the Russell Screen Changer™, a pneumatic screener lifting system allowing quick and safe access to mesh screens. The Self-Cleaning Russell Eco Filter®, an industrial self-cleaning filter, is often used for filtering liquid chocolate, caramel, honey and many more food products. To ensure that there is absolutely no product contamination the filters are completely enclosed, and a unique self-cleaning design assures there are no stoppages to change the filter elements. This results in a higher production rate and a reduction in costs. The Russell Liquid Solid Separator™ is a multi-purpose centrifugal screener which can easily match capacities of 60" diameter vibratory screens and is ideal for applications that require high capacity filtration and solid-liquid separation. This machine is capable of handling high flow rates of liquid slurries up to 100,000 l/hr and at the same time reduces loss of good product. This machine is often used for food processing applications such as separating potato starch from water, straining apple juice and much more.